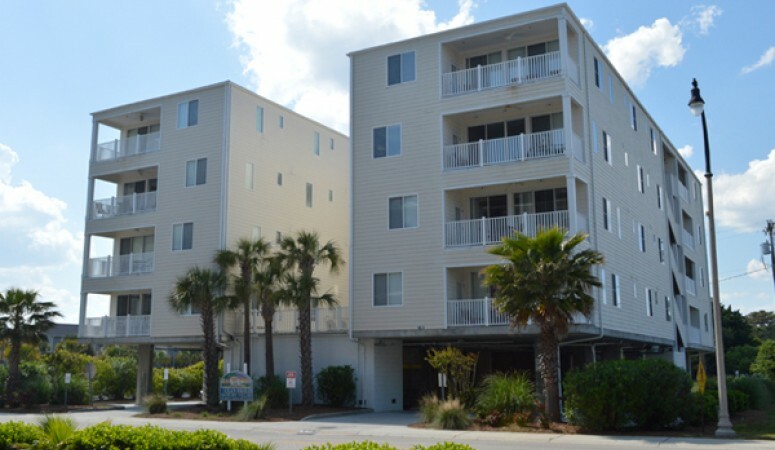 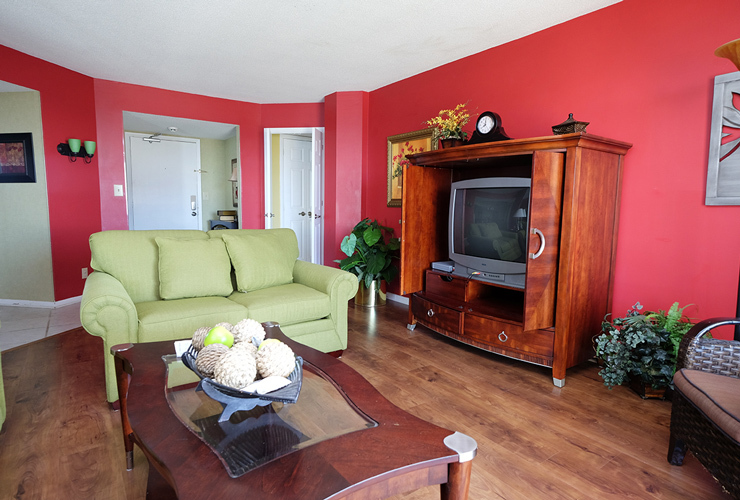 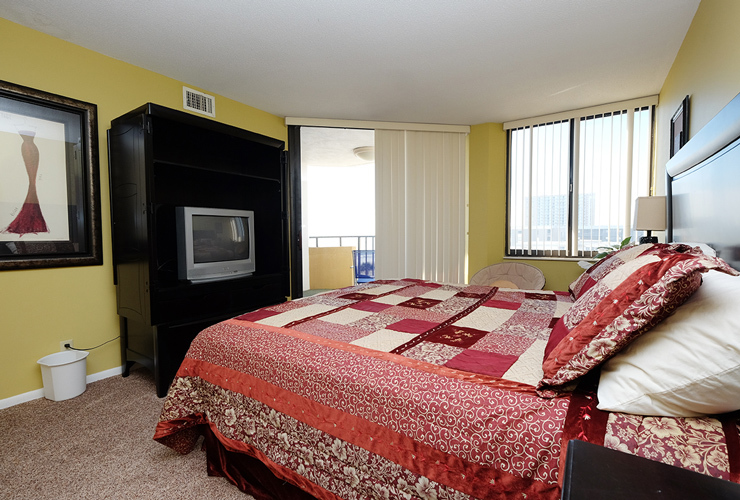 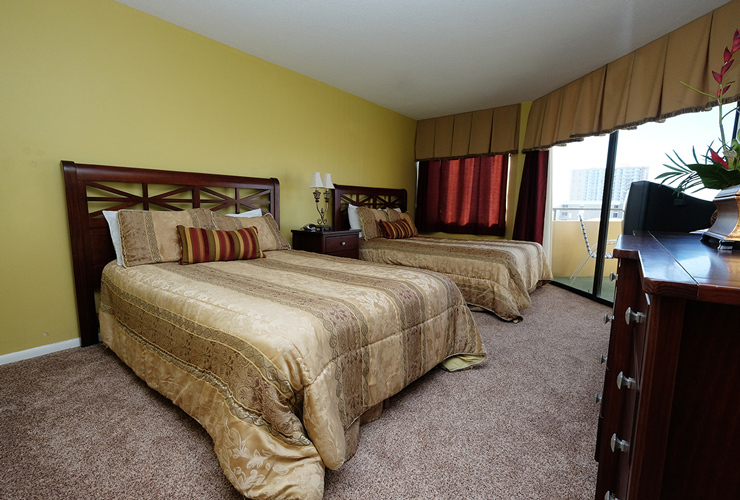 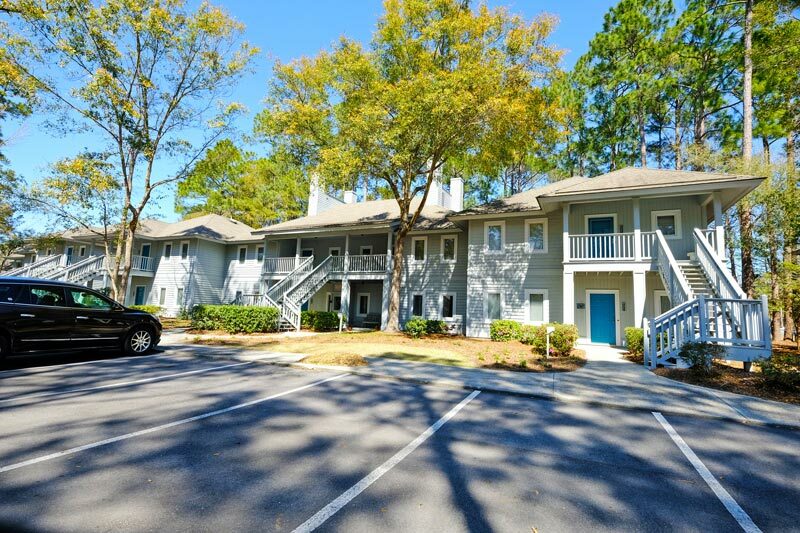 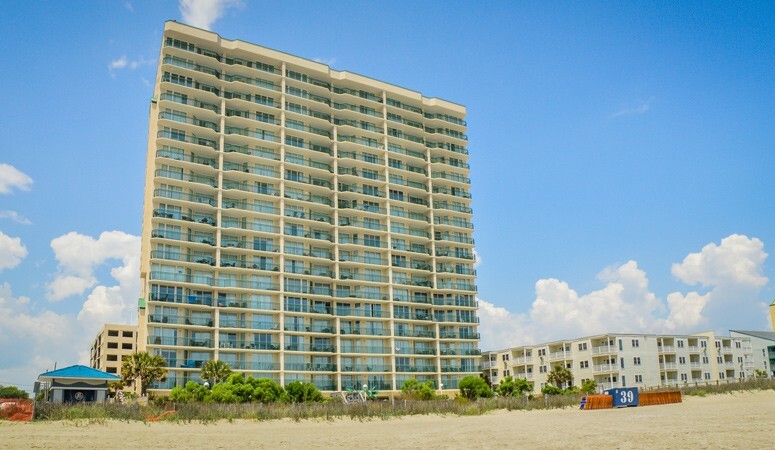 Hang out by the beach when you stay in Unit 302 at Maisons Sur Mer at the north end of Myrtle Beach. 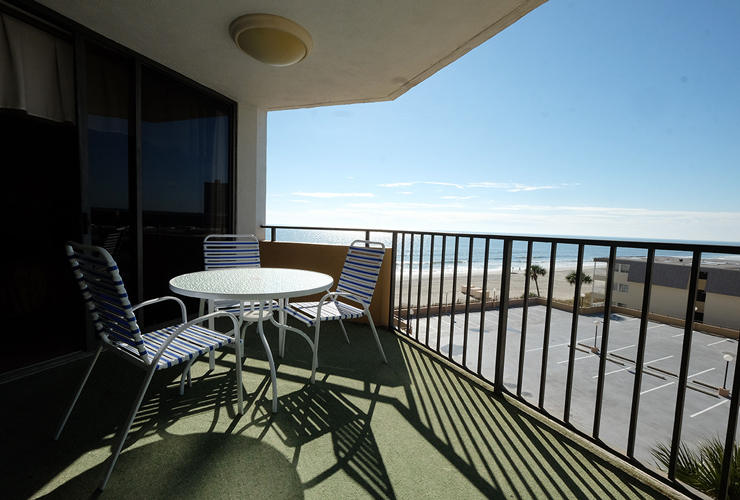 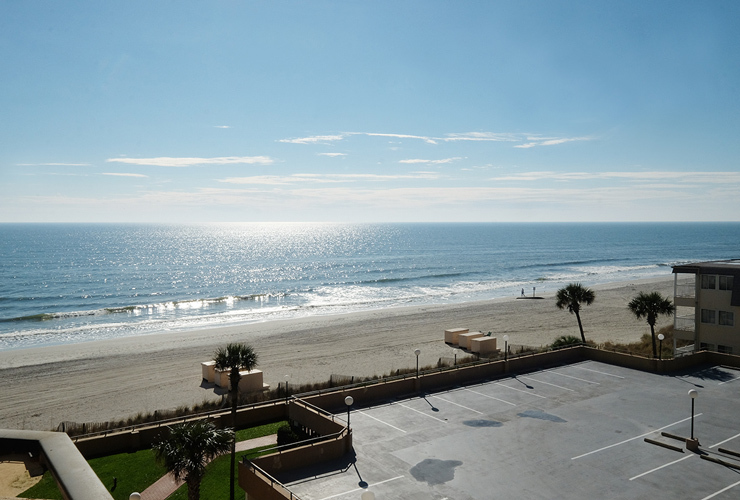 Our 2BR/2BA ocean view condo provides you with a great view of the Atlantic Ocean from the comfort of your own private balcony. 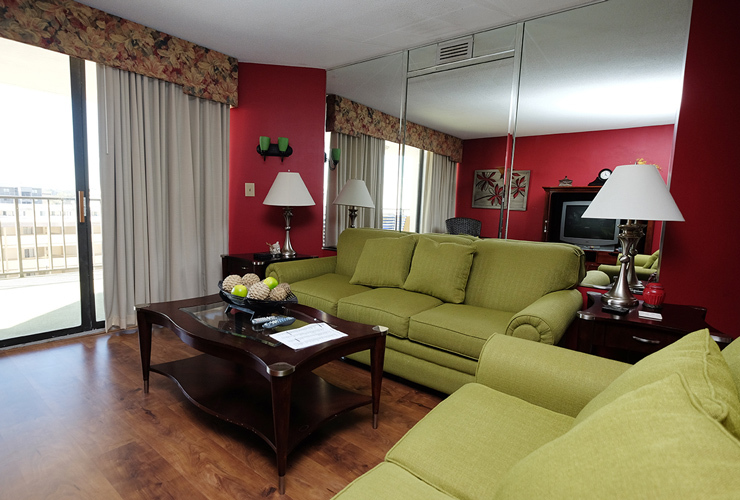 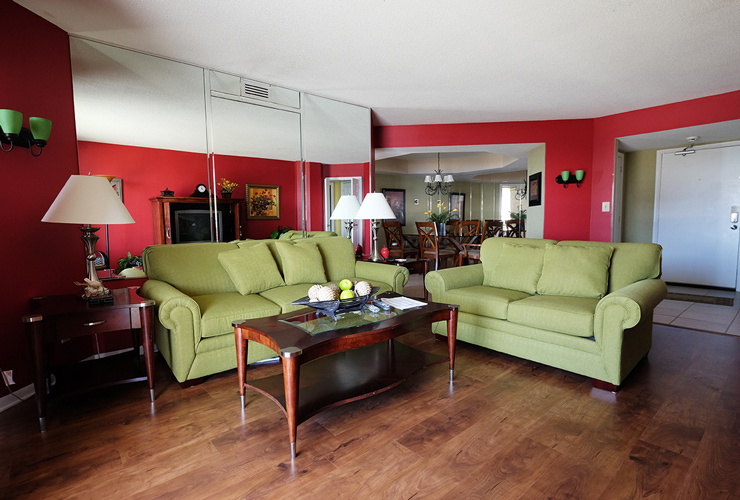 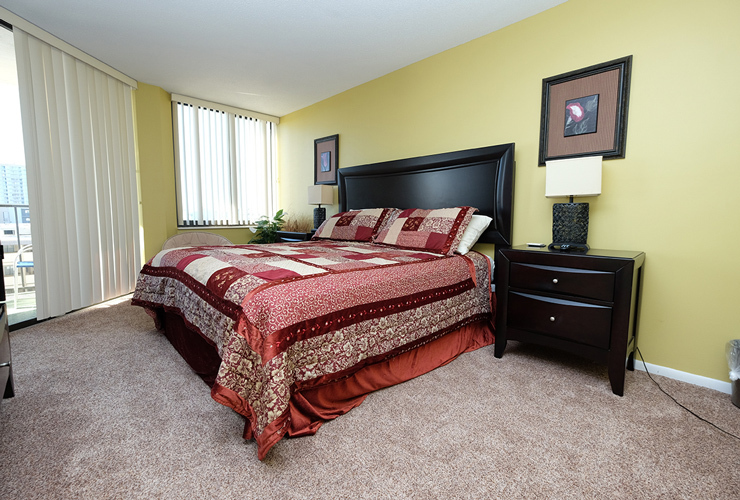 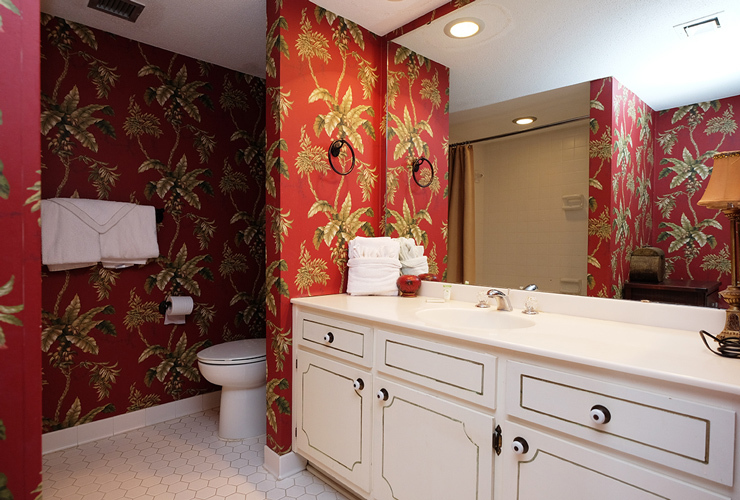 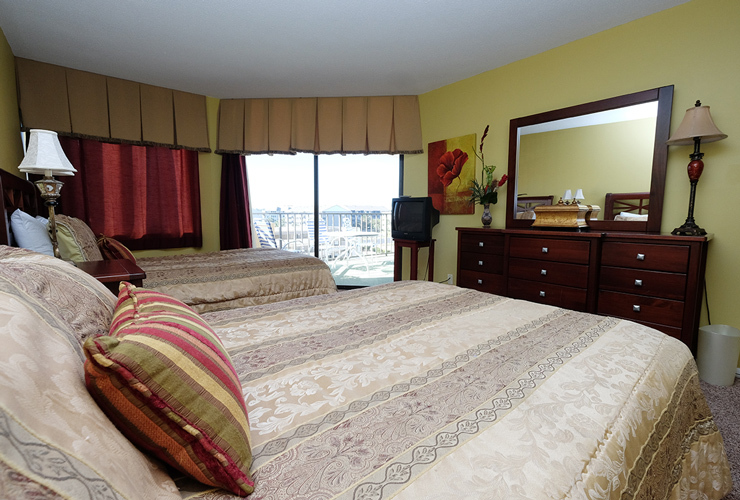 The condo accommodates up to 6 guests and contains 1 King bed and 2 Double beds. 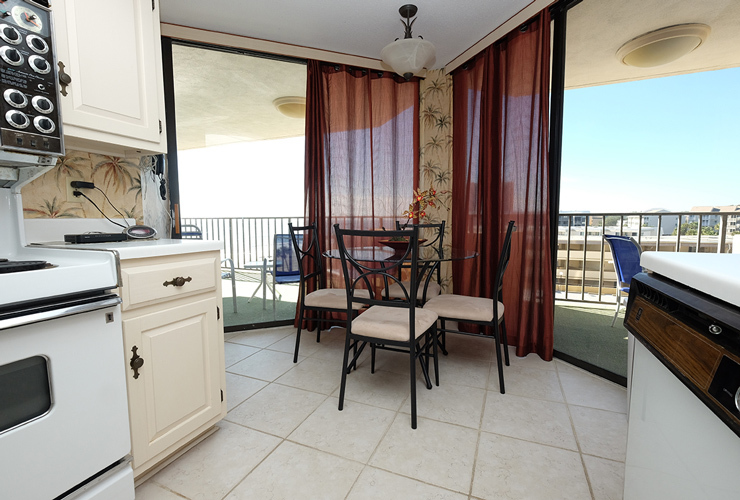 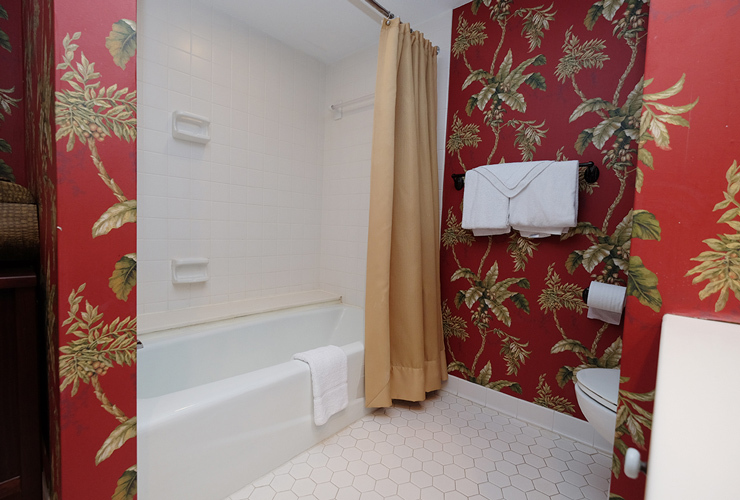 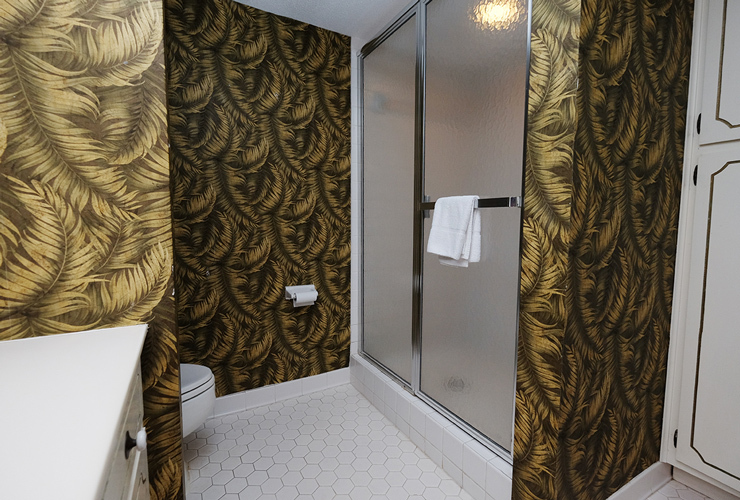 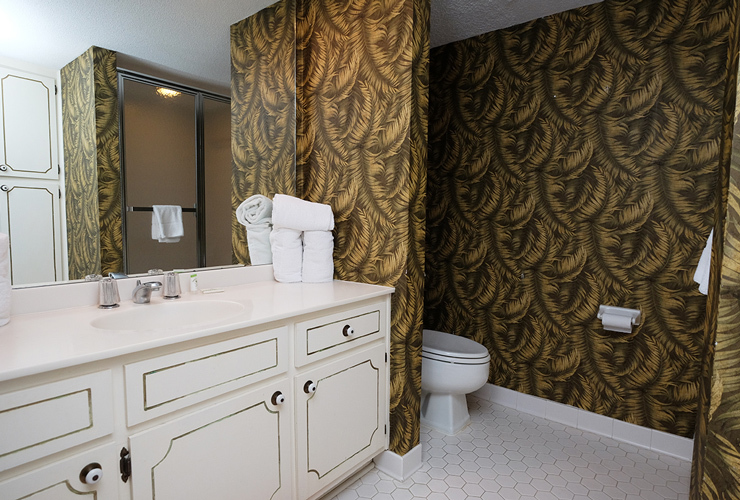 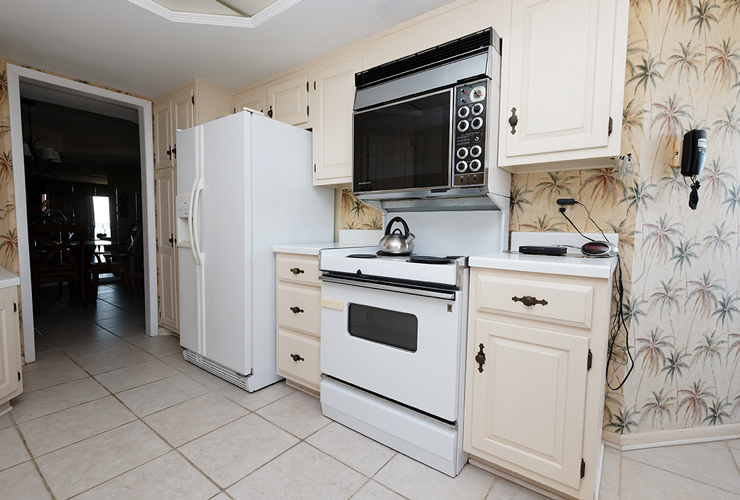 Located on the 3rd floor, this condo provides a fully-equipped kitchen, featuring major appliances and cookware/flatware for our guests' cooking needs. 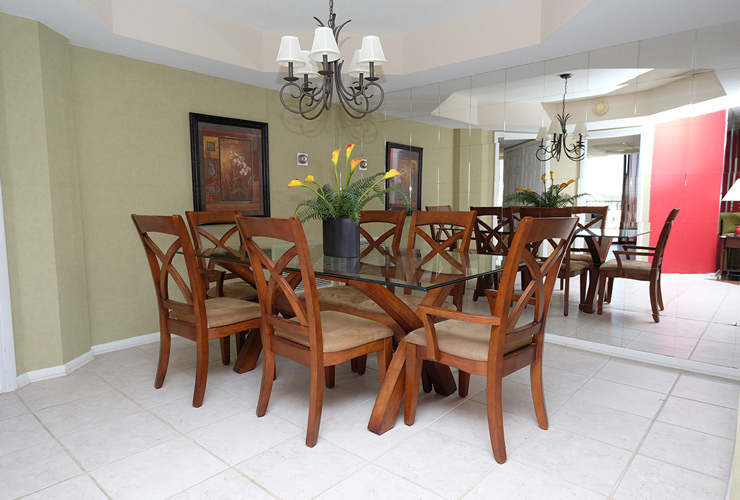 With multiple flat screen TVs, outdoor pool, Jacuzzi, tennis courts, exercise facility and on-site restaurant, you'll never run out of fun things to do at Maisons Sur Mer!